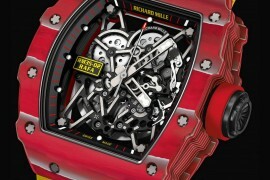 As the most awaited biennial Only Watch Charity Auction drew curtains, the fourth edition featuring 40 unique timepieces was a rippling success. 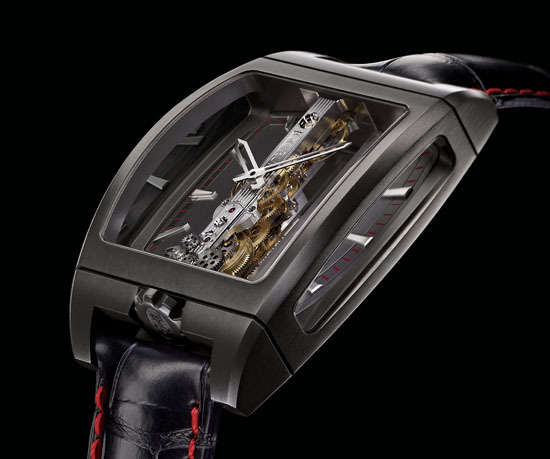 The auction arranged by the Association Monégasque contre les Myopathies, Antiquorum Auctioneers and the Monaco Yacht Show, earned a whopping €4.5 million ($6.1 million). 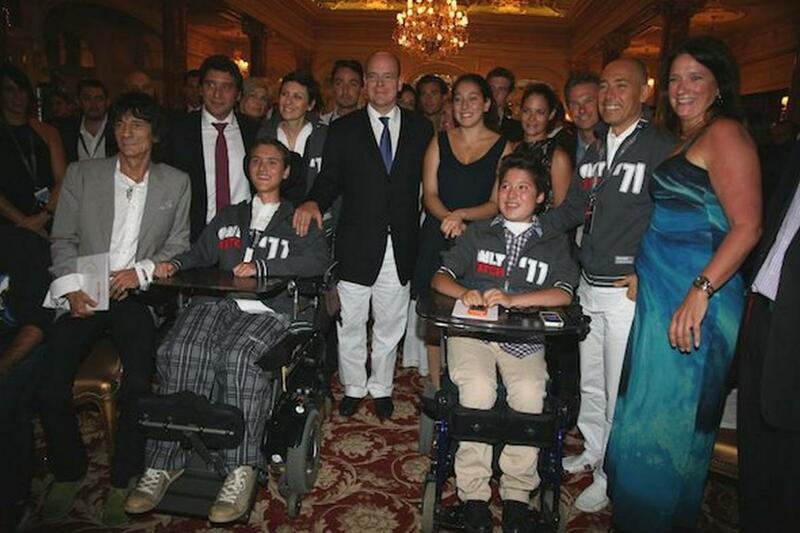 The proceedings were over looked by Prince Albert II of Monaco and the €4,563,000 ($6,176,475) would benefit research on Duchenne Muscular Dystrophy. 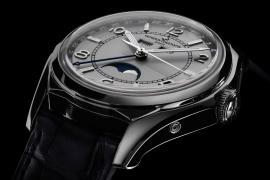 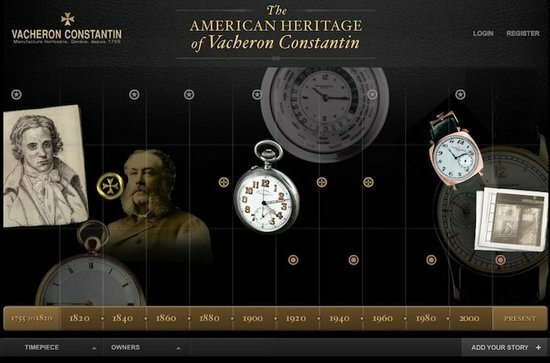 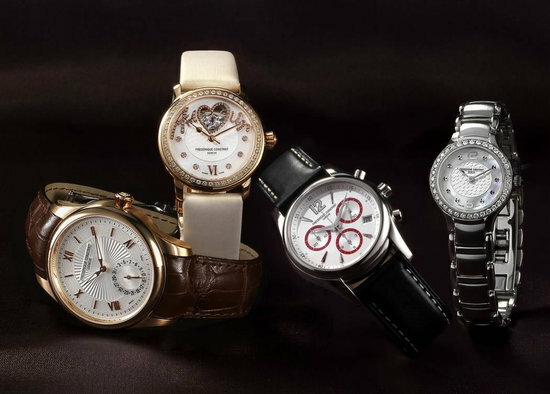 Of the 40 watches sold, here is how the sales panned out for special and interesting pieces featured on Luxurylaunches. 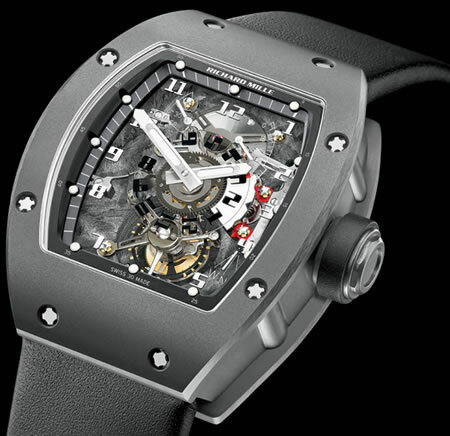 The 2011 HM4 Only Watch, or the Horological Machine No.4 Thunderbolt “Flying Panda” fetched €170,000 ($2,30,110). 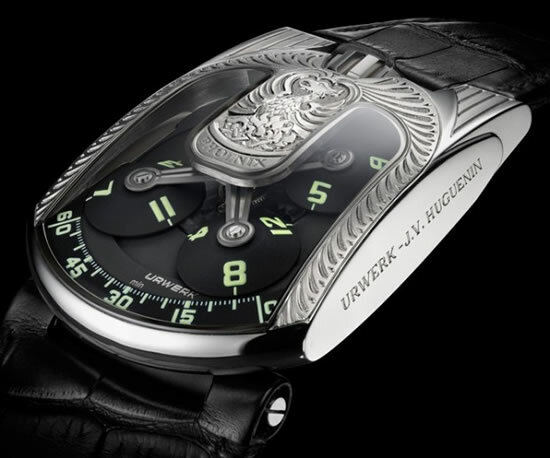 The Urwerk UR-103 Phoenix earned €55,000 ($$74,450), while the Chopard L.U.C Engine One Tourbillon fetched €35,000 ($$47,375). 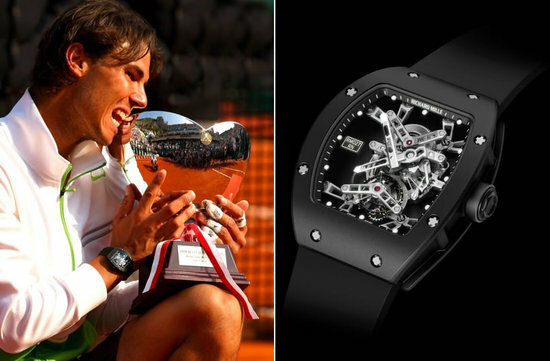 Nadal’s Richard Mille RM027 was a runaway hit as it earned €510,000 ($$6,90,335), the second biggest sale of the day, behind Only Watch Patek Philippe, Genève that earned a staggering €1,400,000 ($18,95,040). 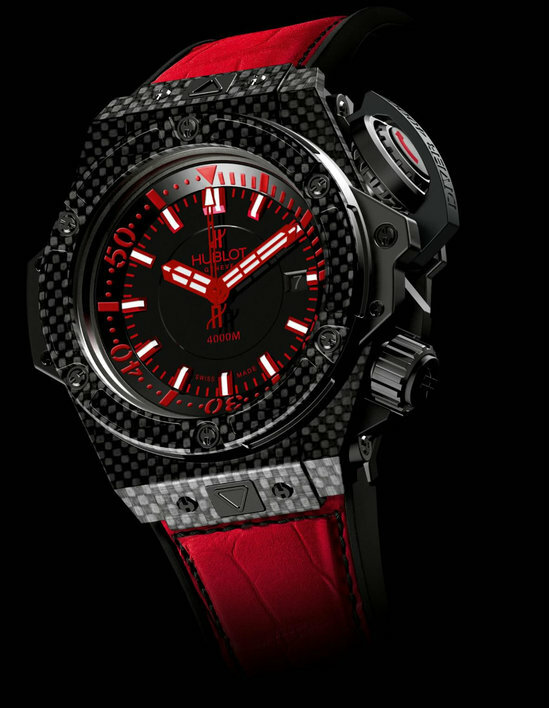 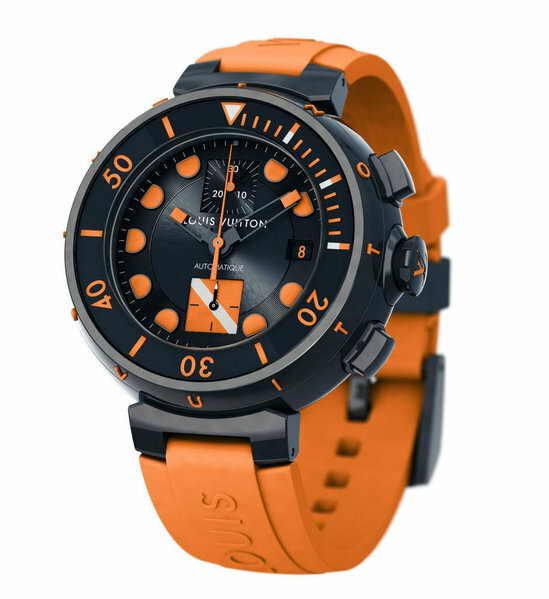 The Hublot Oceanographic 4000 earned €33,000 ($44,670), while the LV Tambour Diver Chronograph earned € 35,000 ($47,375). 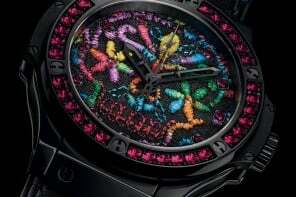 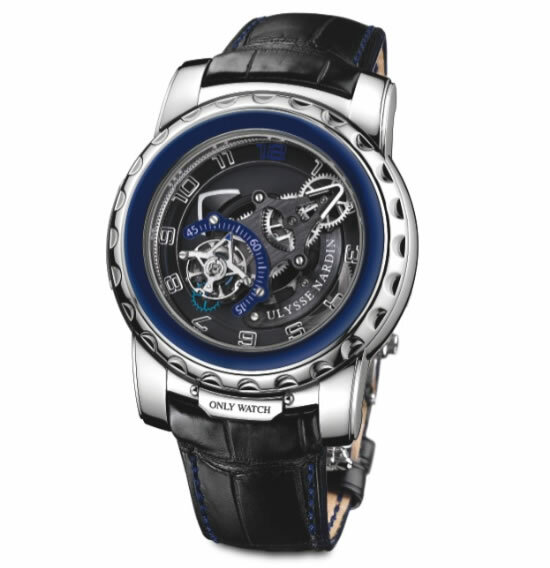 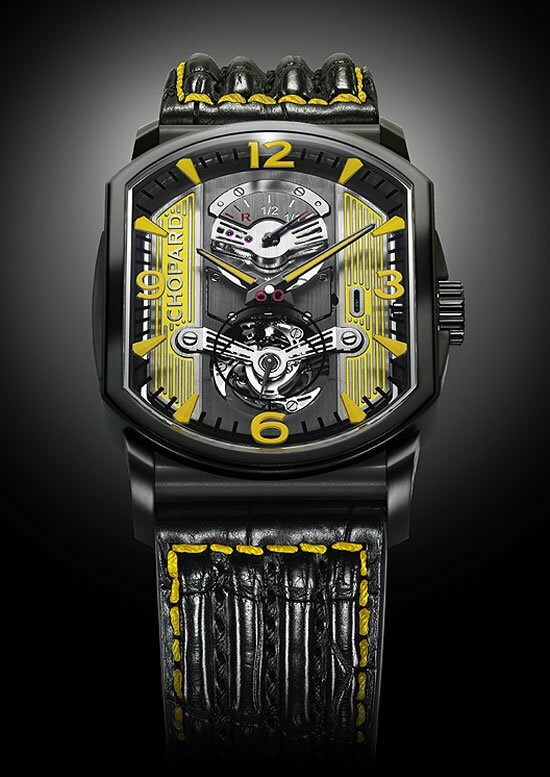 Ulysse Nardin’s Freak Diavolo fetched €125,000 ($1,69,200) and the Corum Golden Bridge Automatic earned €50,000 ($67,680). 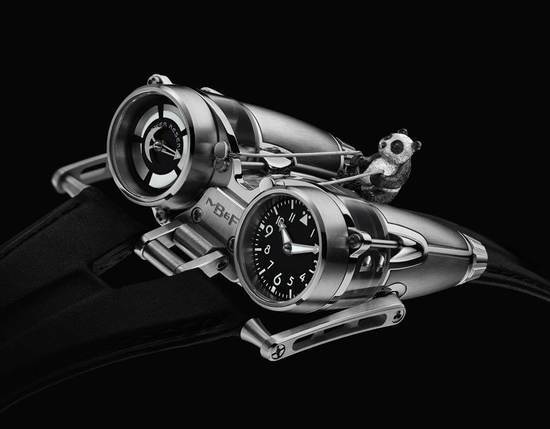 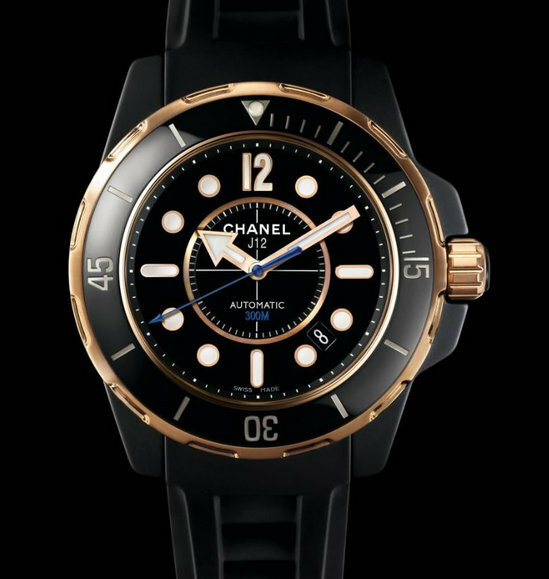 The Chanel J12 Diver earned €21,000 ($28,425). 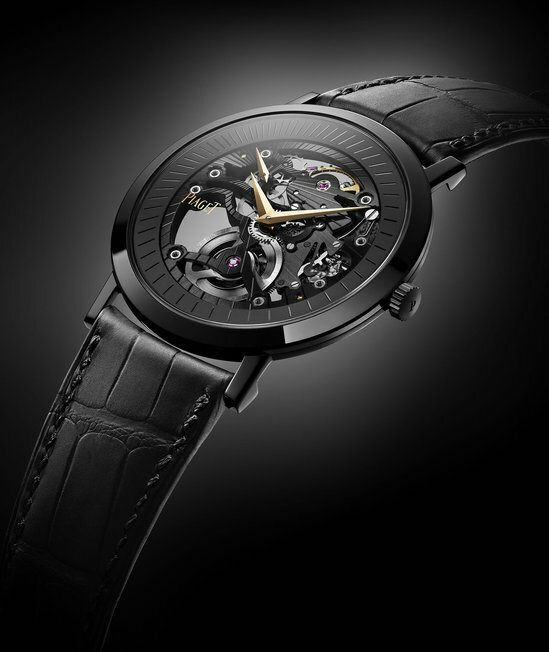 The Piaget Altiplano Skeleton commanded €54,000 ($73,095) while the Frederique Constant Family Set fetched €22,000 ($29,780). 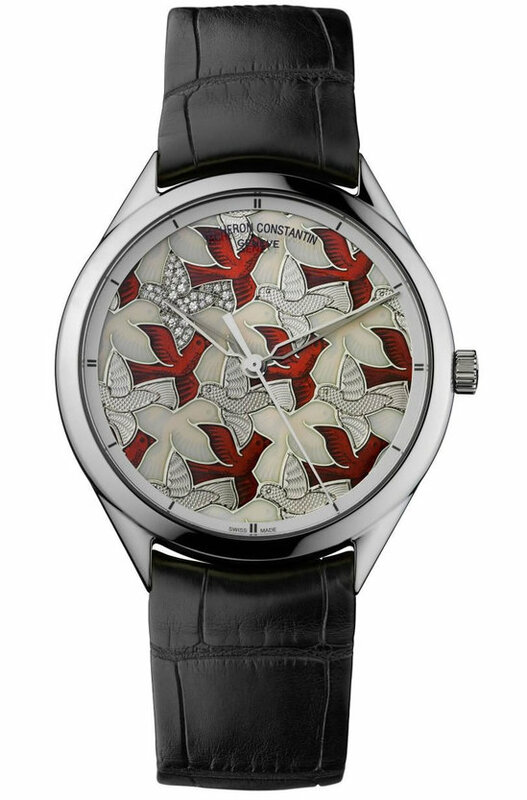 Rounding up our picks of the season are the Maurice Lacroix Masterpiece Roue Carrée Seconde at €11,000 ($14,890); Vacheron Constantin Metiers d’Art Perspectives d’Art at €90,000 ($1,21,825) and the Van Cleef & Arpels “From the Earth to the Moon” at a whopping €215,000 ($2,91,024). 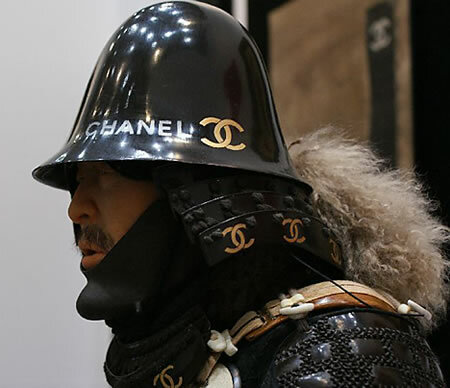 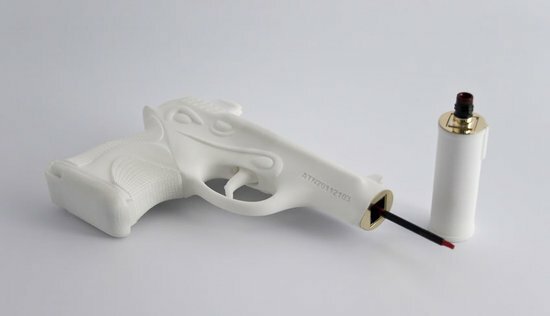 All prices are inclusive of the buyer’s premium.